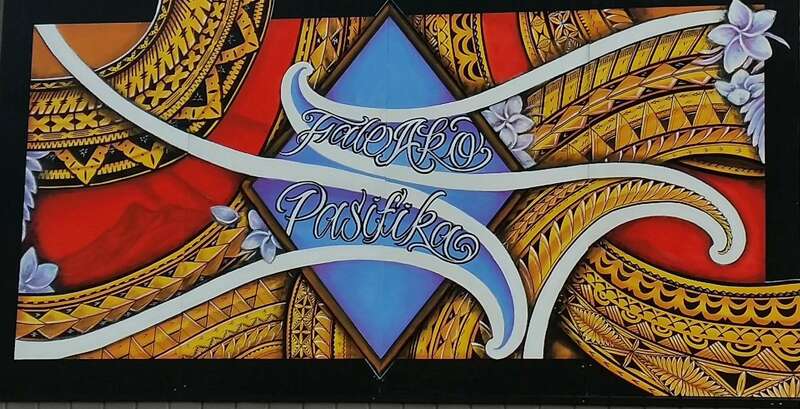 The blessing and dedication of the Fale Ako Pasifika took place on Friday, 5 August 2016 attended by a number of distinguished guests, parents and caregivers, staff and students. 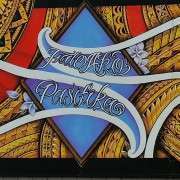 The name “Fale Ako Pasifika” embraces the many different Pasifika cultures represented in the student body of Papakura High School. A place of learning that we might call our own. 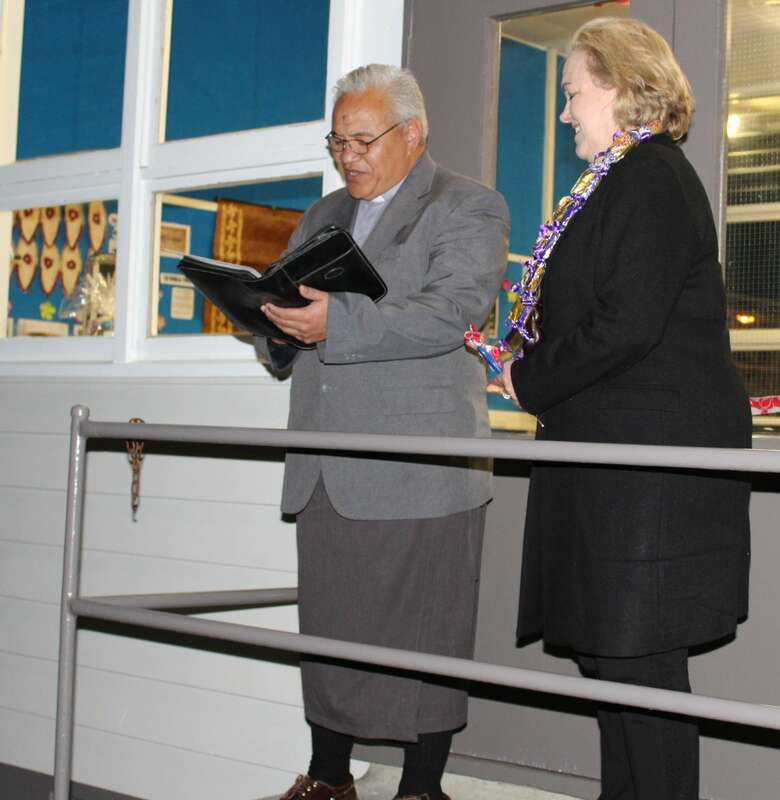 Reverend James Matamua, a parent and Board of Trustees member conducted the opening and the blessing of the Fale. Mr Heamasi Funaki, a Tongan parent recited the opening prayer. The Principal, John Rohs, then gave a short address.  The presence of the Hon. 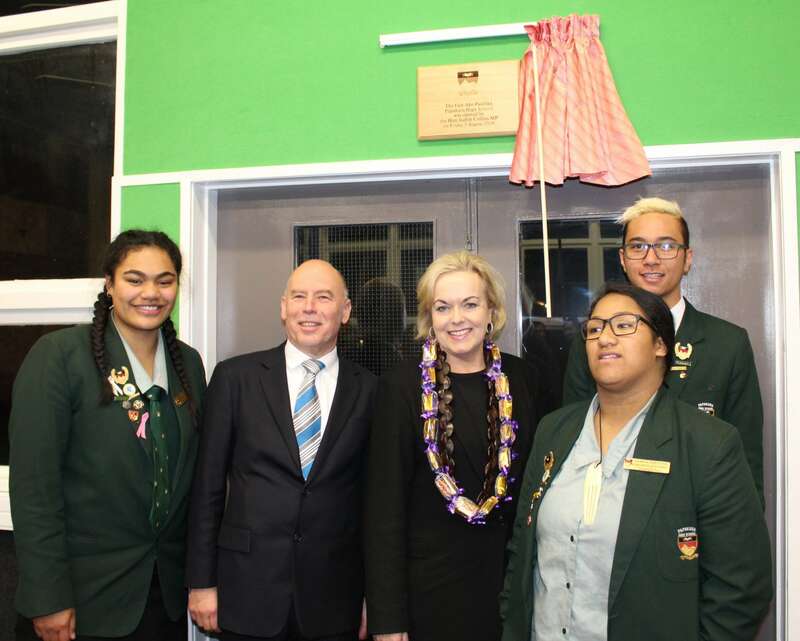 Judith Collins MP added mana to the occasion and we were honoured to have her dedicate the Fale by cutting the ribbon and unveiling the plaque. 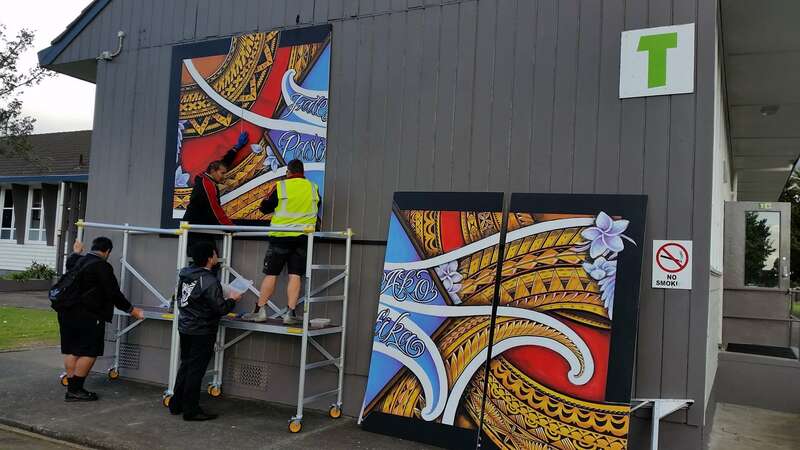 Finally our thanks to Steve Waters, Property Manager, Renata Karena the artist of our beautiful mural and Papakura High School property staff who did an amazing job ensuring the Fale was ready for the opening. From left: Wendy Savieti (Head Student), John Rohs (Principal), Hon Judith Collins MP, Moananoa Rountree and Roy Potaha (Head Students).